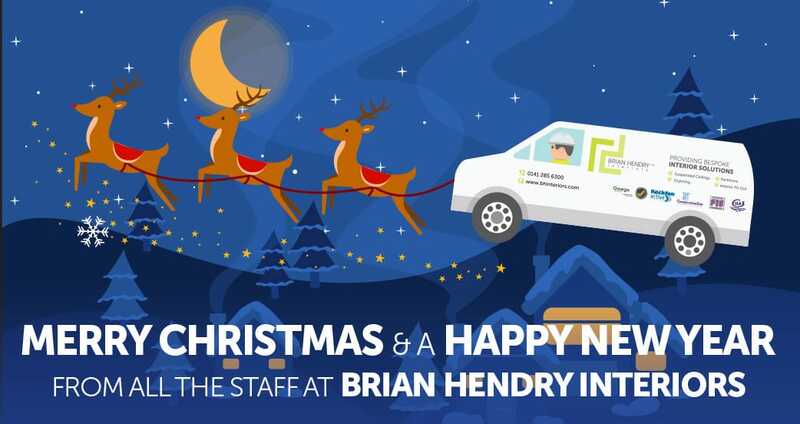 We love Christmas at Brian Hendry Interiors! We have been busy getting into the festive spirit and now we want to offer you the chance to win our Christmas hamper! 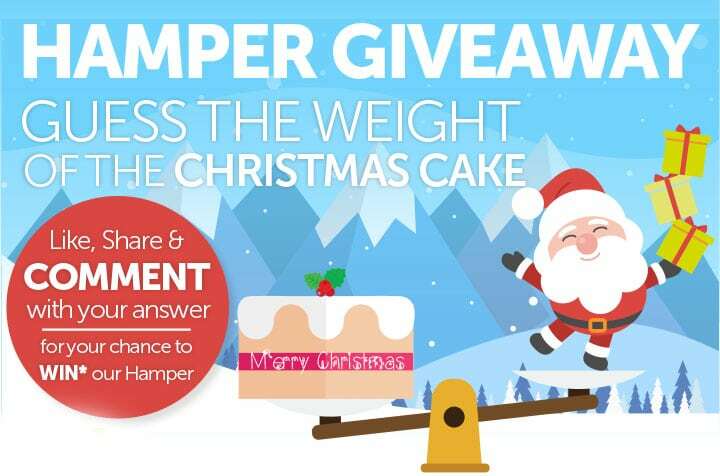 All you have to do is like and share our post and leave a comment guessing the weight of our Christmas cake. The closest guess to the actual weight will be the winner! Good Luck!